Not all chocolate comes on a plate. 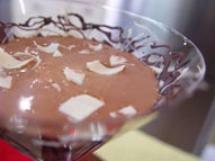 How about a chocolate martini! Gently heat the cream until it is simmering. Pour it over the chocolate and stir until the chocolate melts. Cool then stir in the liqueur. Chill. 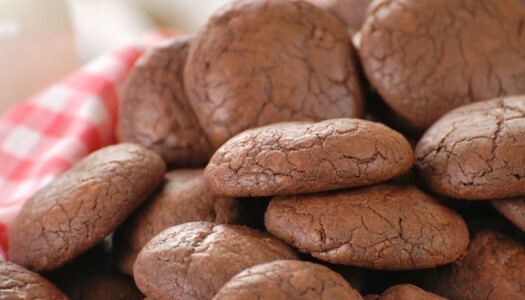 I can whip up a seven-tier wedding cake, bake shortcake for 1000 and create a menu full of $20 dollar desserts but nothing brings ‘em running like the smell of simple chocolate cookies. 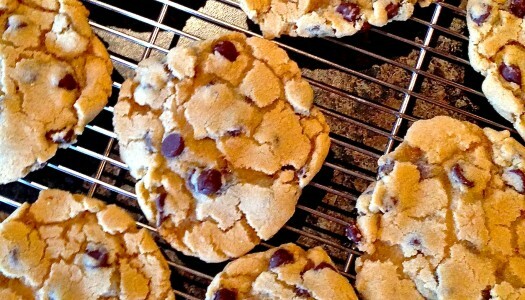 Here’s a batch of chocolaty cookies that are so good, they won’t even ask where the chips are.